Double glazed windows are always beneficial in enhancing the overall visual appeal of the house because they allow the natural light to enter in and at the same time they block dust and other contaminants from entering. Glass window allow people to look at the natural beauty outside and in this way it adds to the overall look of the room. Those looking to revamp their home or office need to consider the overall look that double glazed windows provide before making a decision. Double glazed windows consist of two glass windows with a bit of a gap between them. The space is either filled with a non-toxic gas, or some form of air. The double glazed glass windows are considered to be environmentally friendly and they come in a wide range of frames. Therefore, such windows keep the house warm in winters and cool in summers. Plus, the double lining of the glass does not allow a lot of sound and noise to enter in and in this way keeps your home or office space calm and serene. This biggest advantage here is that it helps in conserving electricity and in this way brings down the bills. Since these windows keep the interiors of the house warm and cozy in winters and cool and breezy in summers, one does not need to use heaters or air conditioner. This reduces electricity consumption and it saves a lot of money. Cleaning double glazed windows is really simple. While many people preconceive that cleaning them could be a tough task, in reality, they are surprisingly simple to clean. Lemon, vinegar, and other such items from the kitchen counter could be used to make these windows spotlessly clean. They are available in a number of attractive designs. While some have a classic look, others come with a more contemporary frame. So you can also get your preferred choice of windows. These windows are available in different price ranges depending on the designs. These frames are available in a variety of patterns and designs, and will definitely add to the aesthetic value of every home. These windows are usually tinted and it is this tint which absorbs the sun rays keeping the surroundings cool in winters. Available in shades of blue, green, bronze, brown, gray, etc. they have heat-absorbing, reflective and anti-glare technology. There are many such factors involved which make these windows so efficient. The ordinary windows are easy to break because they have just one glass layer. Double glazed windows provide a great protection from burglars as they are much more difficult to break. Thus, these windows also protect the overall security of the house. These windows are fairly low maintenance and prevent the harmful UV rays from entering the house. They keep the house insulated and protect from noise as well. All these qualities put together, make them an excellent investment for those who are planning on getting a new set of windows installed in their home or office. 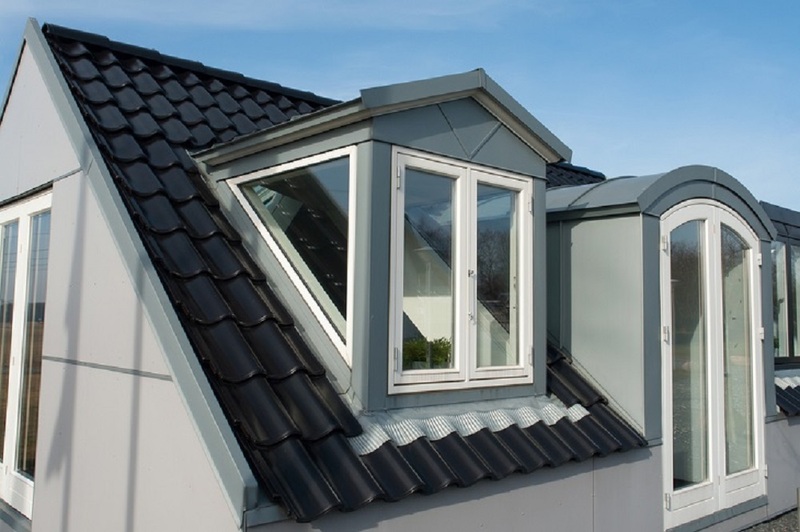 If you are planning to go for the double glazed windows then make sure to carry out enough research about a reputed installer and get the best results for the same. Installing these windows is a one time investment and so you need to make sure that you only go for the best ones.